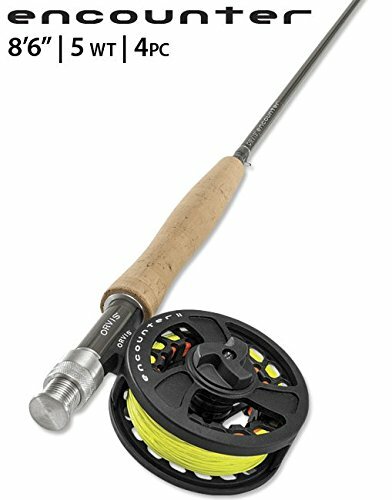 Looking for a 5 weight fly rod? 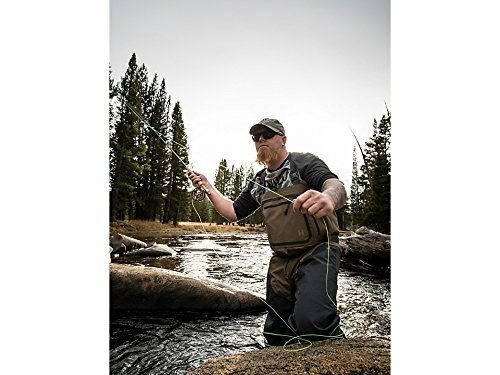 Thankfully fly rod manufacturers are constantly improving their designs and using lighter and stronger materials in their rods. There has never been a better time to be in the market for an affordable 5 weight fly rod. Below we show you the best selling 5 weight fly rods. 5 weight fly rods are great all-around fly rods. Fly rods in 5 weight are so popular because they are capable of handing everything from large trout and bass down to panfish. We enjoy high-end rods tremendously, but spending a lot of money on an expensive 5 weight isn’t entirely necessary. Entry level 5 weight fly rods sport many of the same features as top-shelf rods. Good quality cork grips and reel inserts have become commonplace for entry level rods. Very often the rods are made from exactly the same rod blanks as mid to high-end rods. 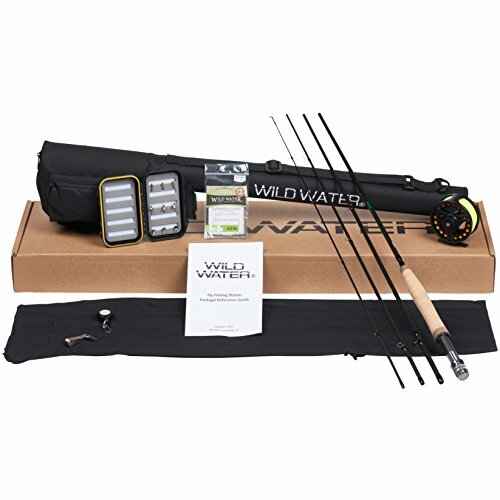 Today’s best selling 5 weight fly rods can really help you save some cash. And when you are concentrating on the great fishing, you won’t have any regrets that you saved more than enough cash for a good quality fly line or a landing net. 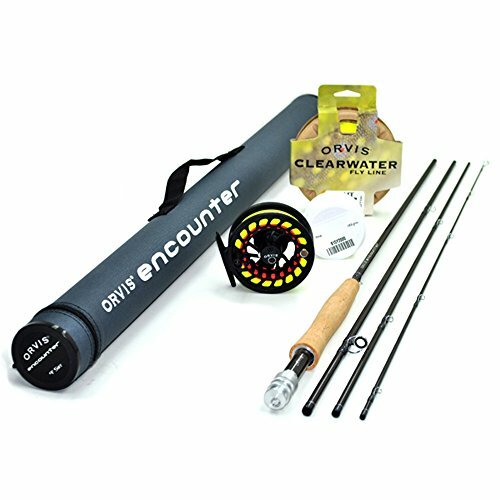 The Orvis Encounter Fly Rod Outfits feature a quality graphite construction fly rod, Orvis Encounter Large Arbor Fly Reel, Orvis WF Floating Trout Fly Line, Dacron Backing, and Tapered Leader...professionally rigged and ready to fish!